Without a doubt, the world has gone mobile. 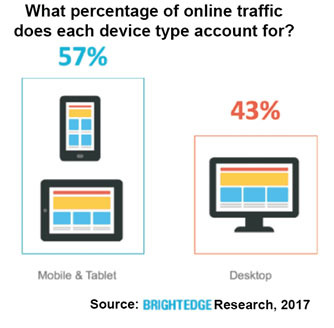 People everywhere rely on their mobile devices—smartphones and tablets—to shop, for entertainment, for conducting business, for learning and information, for communicating, and much more. As early as 2010, industry experts predicted our use of mobile devices would surpass our use of desktop PCs. They were right. According to a March 2017 report by comScore, 69% of the time spent on digital media is attributed to mobile usage over desktop. Most businesses today understand the need to do digital marketing. If they have a website—as they should—they are already doing a form of digital marketing via the internet. Many of these companies also develop separate marketing campaigns to work on mobile devices. Those who are not have some serious catching-up to do. Now, more than ever, ensuring your business is optimized and ready for use on mobile devices should be a priority. If you are new to mobile marketing or have limited knowledge of what mobile marketing entails, the first question you should ask is: What is mobile marketing? Mobile marketing is a digital—online—marketing strategy that encompasses multiple channels for reaching a specific target audience via their mobile device. Digital marketing channels range from display ads to apps to email coupons to text messaging (SMS) to video and more. Compare these to traditional marketing channels such as print (newspapers, brochures, magazines) and broadcast (radio and TV ads). 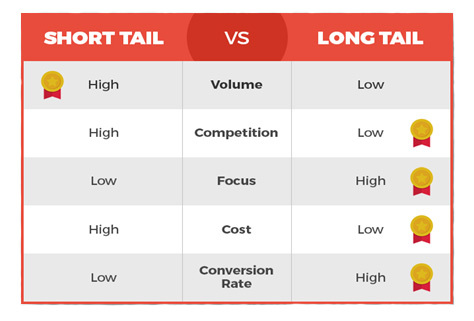 Two key differences stand out between digital and traditional marketing: the cost to run a marketing campaign and the ability to measure a campaign’s success. In a word, digital marketing is more cost effective than traditional marketing, and measuring the results and success of a digital campaign is quick and easy, and can even be done in real time if necessary. Now that you understand the value in digital marketing, the next question to ask is: Why do mobile marketing? Google provides plenty of reasons in their report entitled “Micro-Moments: Your Guide to Winning the Shift to Mobile.” They define micro-moments as “critical touch points within today’s consumer journey, and when added together, they ultimately determine how that journey ends.” In other words, consumers expect companies to be available to address their needs at any time. For many people, their smartphone is their lifeline; as such, they use their device to conduct searches, find places, do things, and shop and compare prices virtually around the clock. Mobile marketing campaigns vary depending on business type and service offering. Finding what works for your business is key. For example, a restaurant might find that sending an email containing a discount coupon is more effective at garnering new and repeat business than placing a coupon in a monthly mailer. Most users would rather bring up the coupon or code on their phone than cut one out of a magazine. Keep these tips in mind when planning your own mobile marketing campaign. • Take a test drive. Test the mobile marketing strategies your favorite businesses (or competitors) promote. Buy something or place an order from a mobile app to get a feel for a shopping experience. See how the ordering and payment processes work. When you test different mobile marketing strategies, you figure out what you like or don’t like, and what works or does not work. The experiences will give you a better feel for what might work for your business. • Check your website. Is it user friendly? Is it mobile ready, meaning, does it display and function properly on tablets and phones? Having a mobile ready mobile responsive website is a must if you want users to have the best possible experience with your online business. 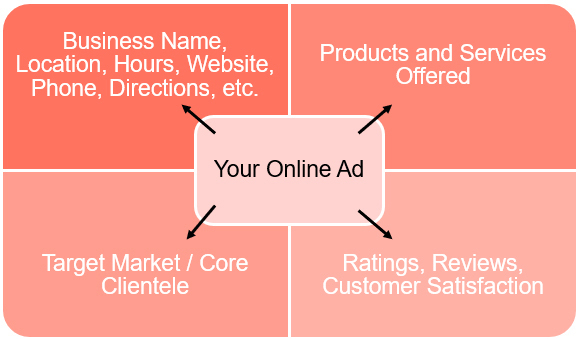 • List your business on location-based platforms that let you run promotions on different mobile apps and social media. When you do, users can check in and take advantage of your current promotion. • Talk with an expert. A digital marketing company will provide recommendations for increasing your online presence. Additionally, they can integrate platforms and tools you use, as well as track results and adjust programs easily. Businesses today should rely on mobile marketing as a key—if not the key—marketing strategy for getting in front of their target audience. For more information on how mobile marketing can work for your business, contact the professionals at Perfexion, Inc. today. They specialize in helping clients market their business effectively and profitably.